Image Steganography Project is nothing but the computerized software which is used encrypt and decrypt the message during network communication. Now a days, Image Steganography Project is very important for security purpose. Because this software encrypt the message in any type of image file. That means, hiding the data in image file and it decrypt the image file into its original message. We will provide Image Steganography Project report which will help you to better understand, what is actually in this project. We will also provide Image Steganography Project documentation free download. It will be easy to understand as well as used. 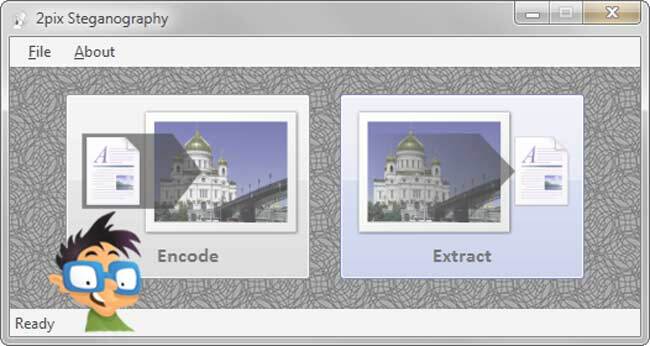 Image Steganography in java is reliable and secured for communication. There are few feature included like audio Steganography source code, etc. There are audio file to recognized error during transmission of message. Image Steganography Project in java source code include any type of message file and image file for hiding the detail message in another type of image file. This project is based for security purposed. We will provide Image Steganography Project in java with free source code. For that click the below link for download.